A hero with an incredible talent…for breaking things. A life-or-death mission…to rescue a bag of sand. 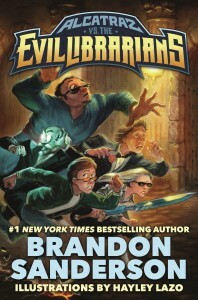 A fearsome threat from a powerful secret network…the evil Librarians. 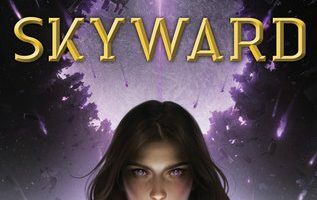 As a fan of both YA and Brandon Sanderson, I was really excited to see that this series was getting a re-release from Tor, it has proven surprisingly difficult for me to find in bookstores. I think I can honestly say I got exactly what I expected to get from it — a great story. 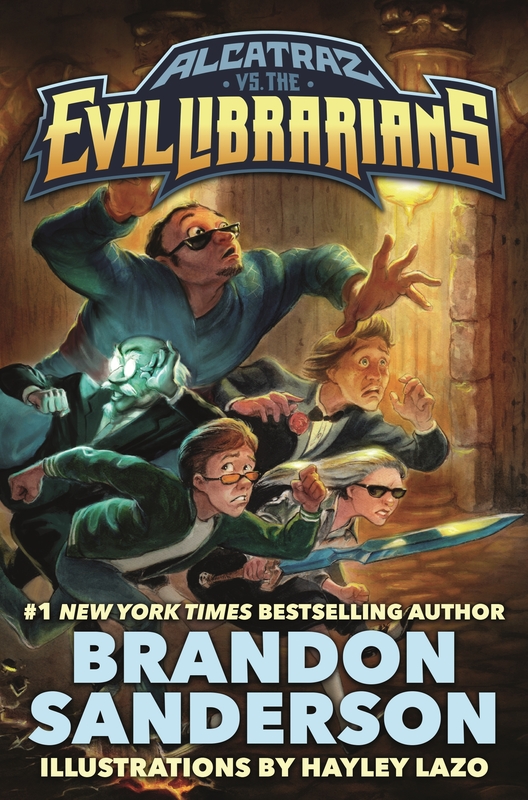 Alcatraz VS The Evil Librarians is yet another example of what a great author Brandon is, he can take some of the most ridiculous ideas and characters and make you love them. After finishing the final chapter of the book I was kicking myself for not having tried a little bit harder to get a copy, 9 years was a long time to wait to start reading. 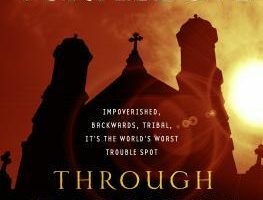 There is too much about this book I loved to really get into all of it, but I will mention the two things that I really loved the most about it. First of which is the fact that it is very Meta. I know of a lot of similar YA books that try the same thing and it tends to get old after awhile, but I loved the way Alcatraz went about it, Brandon did a great job almost making you believe. Second would be how funny I found the story and characters to be. While there is plenty of humor in his other books, I didn’t realize how funny Brandon Sanderson could be. I laughed my way through the entire book, my face was hurting from smiling so much by the end of it. If I had anything negative to say about Alcatraz Vs the Evil Librarians it would be that the pacing was a little bit slow, but even that did not really bother me. The fact that Alcatraz broke into his own story so often to address the reader was one of my favorite things about the book. 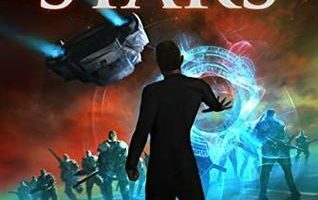 I’ve already started reading the second book in the series and finding it as funny as the first, and I’m looking forward to posting my review of it in the next few days. 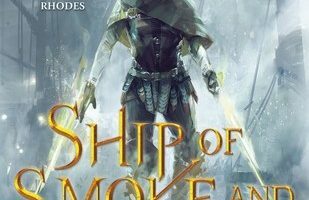 I think anyone who was a fan of Brandon Sanderson or YA fantasy, in general, would love this book, but I think it would really appeal to fans of books like the Percy Jackson series. So many of these types of YA books follow a similar format, but I think Brandon has done it best so far.